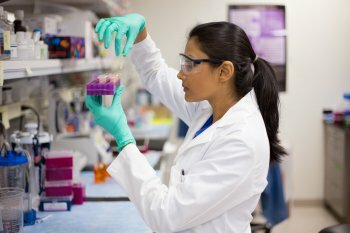 Personal Lab Services, Inc. puts a high priority into ensuring that current	and potential Healthcare Students Screening Houston is able to meet the	demanding requirements for entering and remaining in healthcare programs	that are offered in all Universities, Colleges and Continuing Educational	Institutions throughout the surrounding area. PLS Healthcare Students Screening Check suites of solutions are created to assist health and medical programs within	colleges and universities throughout the Houston area manage their student	screening requirements. PLS has focused on serving the healthcare industry in the Houston and its	surrounding areas, which means we know the complicated regulatory requirements	and standards affecting Healthcare Students Screening Houston organizations. PLS supports the National League for Nursing (NLN) and continues to work	with allied health programs across Houston. We’re expanding our	services as we work to help clinical education programs meet and exceed	the healthcare industry’s emerging expectations and requirements. Our Healthcare Students Screening solutions are customized to meet your	schools health program’s enrollment needs. Check back often for specials and discounts for students only.